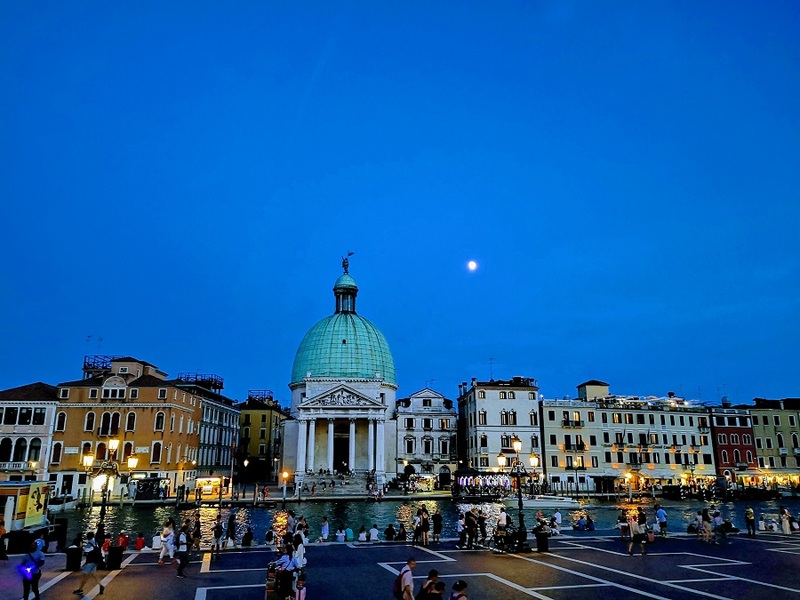 It is very important to work out what to do in Venice before you decide to visit the city, if you only have a short amount of time and don’t want to risk having to deal with the long queues of tourists that gather around the main attractions every day . 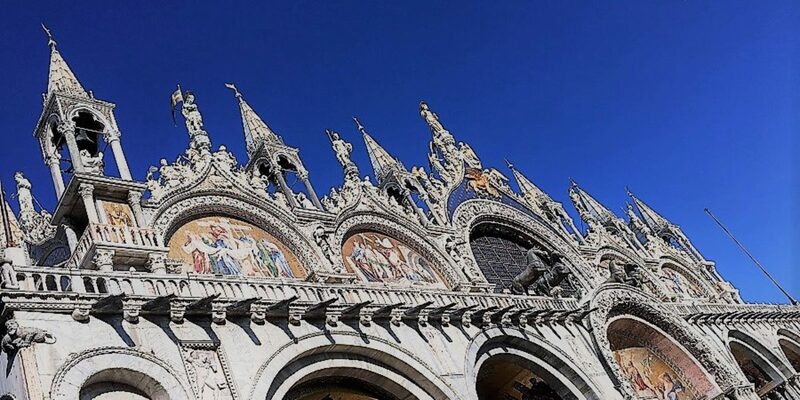 If you decided to visit Venice for just one day, take a look at the itinerary that we have designed for you: click here. 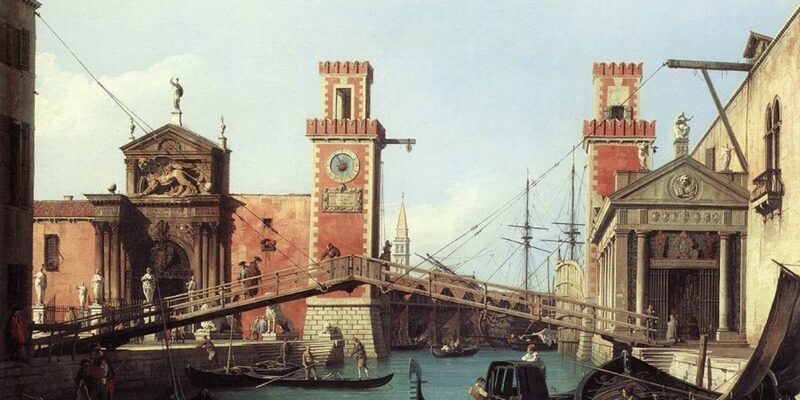 Venice Arsenale is a big area of Castello’s Sestiere where, super skilled workers produced the ships that made Venice navy and trade power that great. 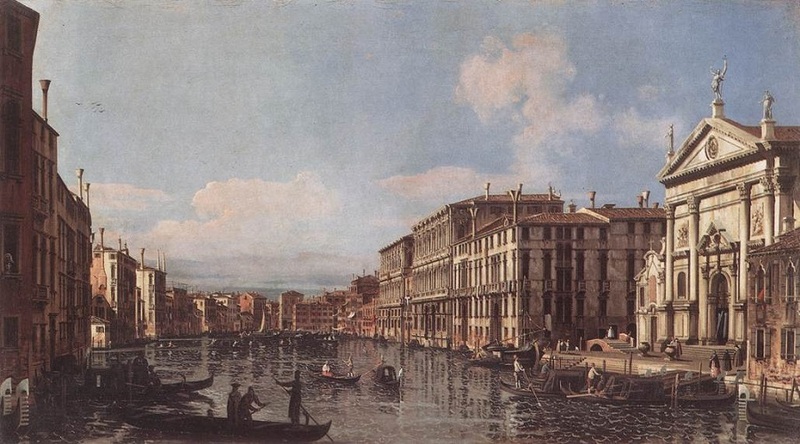 Within the year 1100, marine craft were produced by small shipyards scattered between the islands of Venice lagoon and called “Squero”. They could produce those boats needed to cross the lagoon and no more. 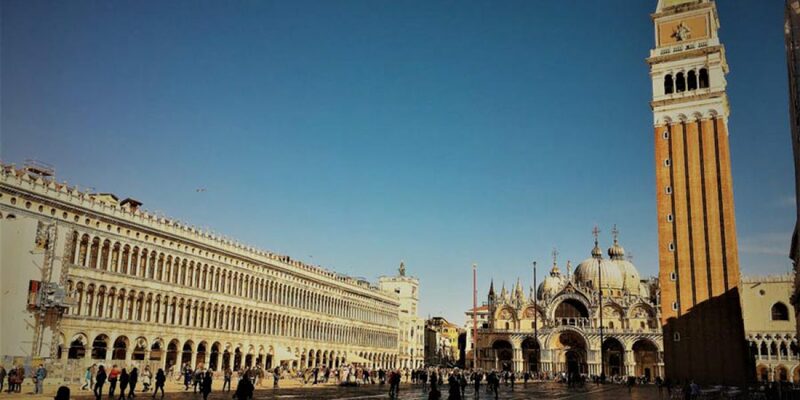 If you are planning a trip to Italy here is some tip for you about when visit Venice. Due to Its position in the north east of Italy, Venice in winter doesn’t loose Its charm but can be very cold so get ready to dress up in layers! 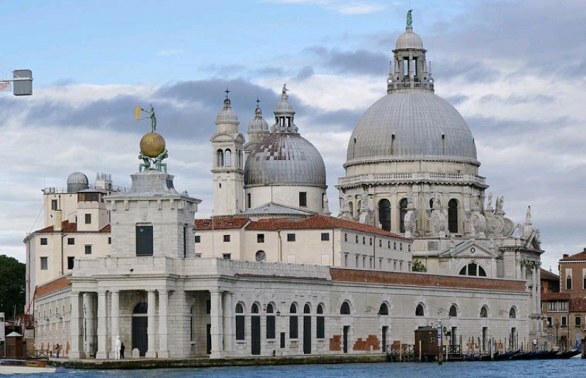 Even if Venice hosts about 25 millions travelers during a year, in January tourism slows a little bit down and for this reason you will have a good chance to get an amazing overview of the city and Its quite. 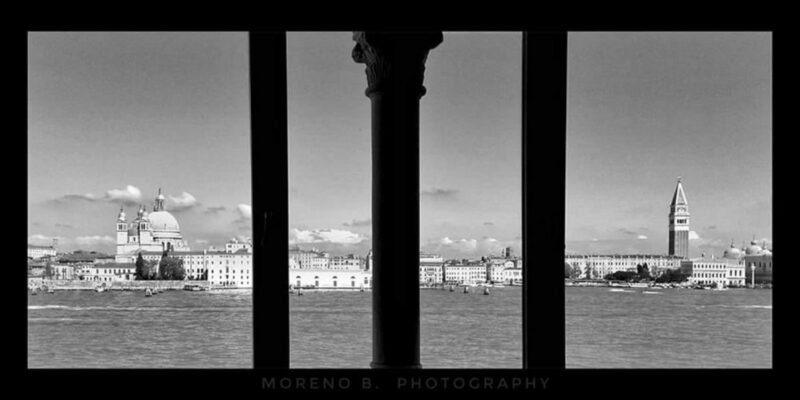 San Marco’s basement stands on the mud of Rivoalto’s island and the legends about Venice history. While the resizing of eastern Roman’s Empire at the beginning of IX century, the Dodge Giustiniano Partcipazio thought necessary to update those traditions acquired from that culture, in order to build up the people spirit of belonging to the Republic of Venice. 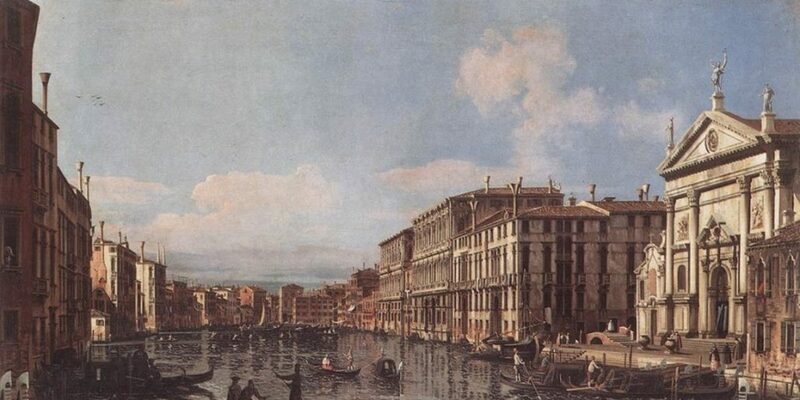 The sunset of Byzantine influence, pushed Venice on the search for Its identity, starting from the patron of the city. St.Mark, already venerated by the population, perfectly matched this role, mirroring Venecian’s values and devotion. 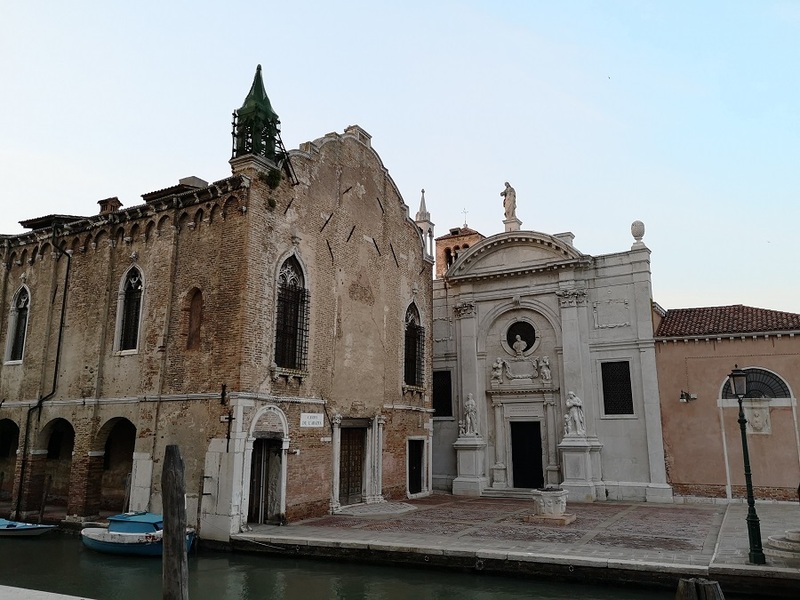 Campo San Stae owes its name to Sant Eustacchio church, which occupies the majority of it’s space pressing on the left the ancient Tiraoro and Battioro School that goes almost unnoticed for the statues which animate the facade of the church attracting the attention of visitors. 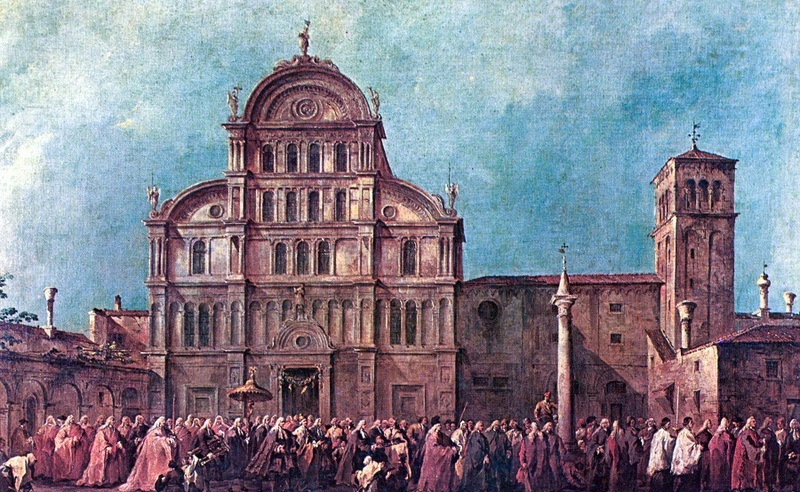 The church has very ancient origins and there are very few testimonies about its structure before Doge Alvise Mocenigo commissioned reconstruction at his own expense in the early 1700s.